Buying new clubs is not always the right decision especially if you are a millennial golfer on a budget or someone who is new to the game. 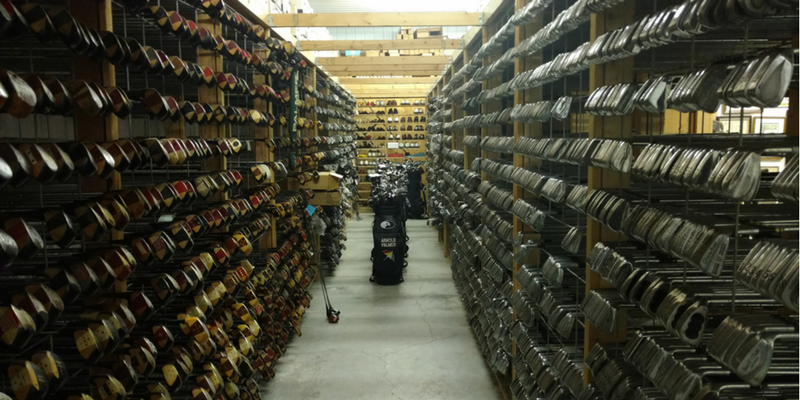 Recently, I was cleaning out my garage and decided to sell some of my old golf clubs online and was amazed to see the number of places where you can buy and sell used clubs. I thought the list below could be helpful to anyone in the Nextgengolf community who is looking to buy or sell golf clubs in the future. Note that this list is in no particular order and I do not have a bias towards any of these companies. 1. Craigslist – I would not recommend Craigslist if you are searching for specific clubs given the limited selection, however, there are people selling [typically older] sets of golf clubs inexpensively on here. It may be worth checking out before other sites on the chance you get lucky and find someone who is moving and looking to sell a decent set. For example, I came across someone selling ping irons for $100 (as seen below)... pretty darn good, even though they were a few years old! 2. 3balls.com – Yeah, I know it does not sounds like a golf site, but this company has a huge selection of used golf clubs. As of July 2017, they advertise having nearly 40,000 clubs for sale. The site is easy to navigate and there are often promotions to save some extra bucks.